Only a few more articles before the new format of the blog takes hold, and I’m really excited to make the move onto more interactive stuff, to be honest. Changsha, China is the perfect example of why I needed this change. 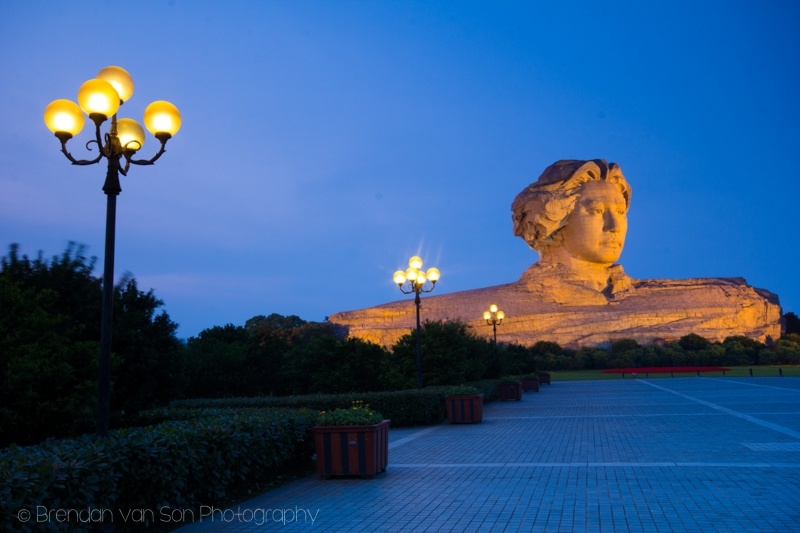 About 5 years ago, when I started this blog, I could have written a story about how Changsha surprised me, inspired me, and even got me a little bit more excited than an average city of 7 million people should. However, these days it seems to take a lot for my mind to feel so inspired it wants to write 500-1000 words on a city I only visited for a couple days. Thus, I’ll instead leave you with a couple photos, because Changsha really is cool, and I think more people should see it. Most travellers simply skip through town heading to places like Zhangjiajie or Guilin. 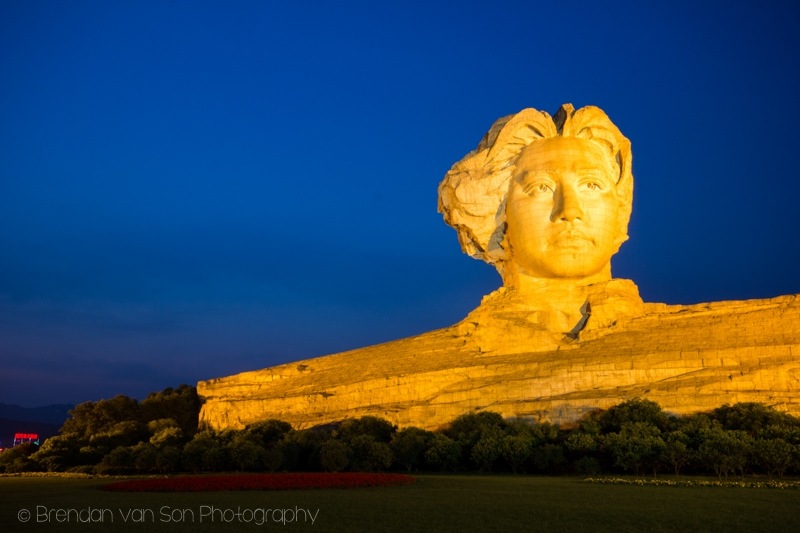 However, when I researched images on Google and found a giant statue of Mao Zedong’s head, I knew I had to schedule a couple nights in to go see it. And rather than blab on about the city, I’m going to leave some words with you in the captions of the various photos, all of which I took on the massive Orange Isle Park, which is phenomenal in itself. Enjoy! 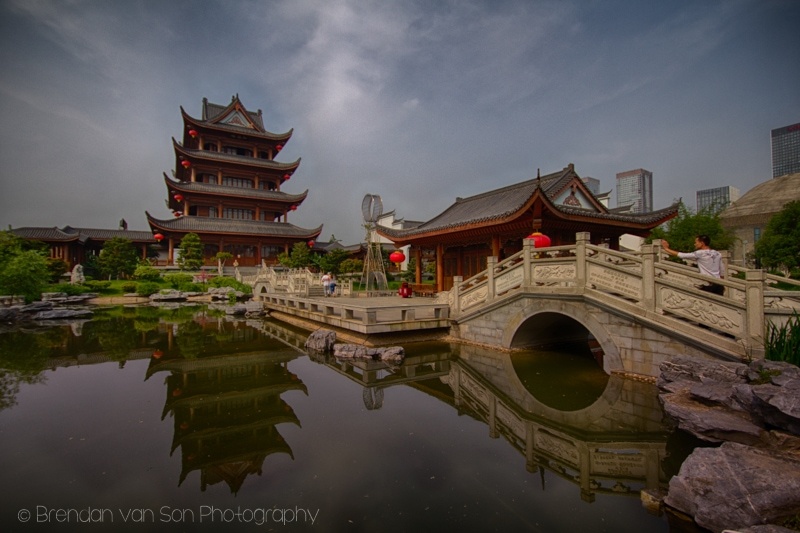 This is the cultural area in Changsha on Orange Island Park. There is no entrance fee, and it has plenty of things to photography. I took this photo in HDR since the sky was a bit harsh. 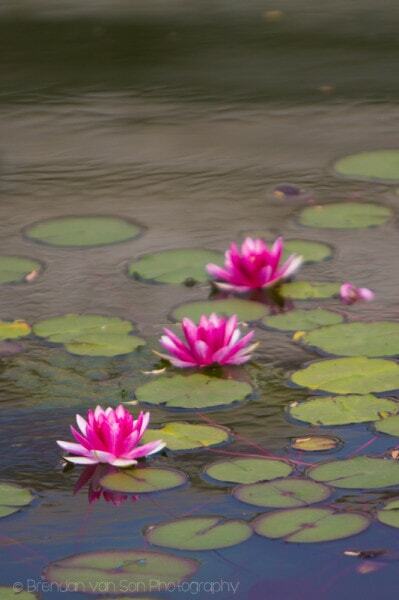 Some lotus flowers out on the lily pads in Changsha. 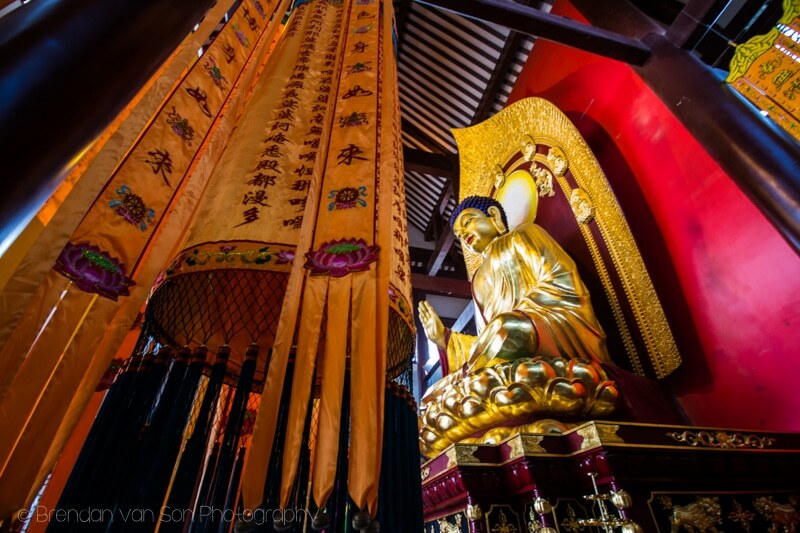 Inside the cultural center there is a Buddhist temple. 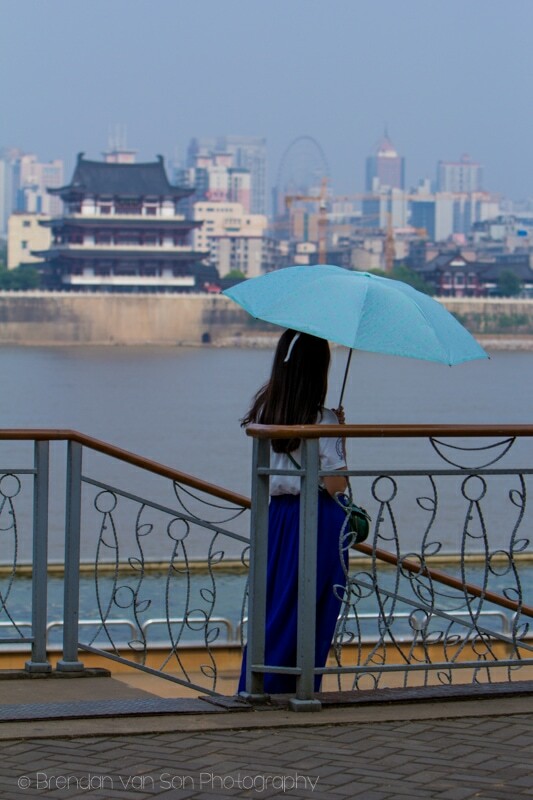 A girl enjoying the view over the rive and towards and old temple in Changsha. 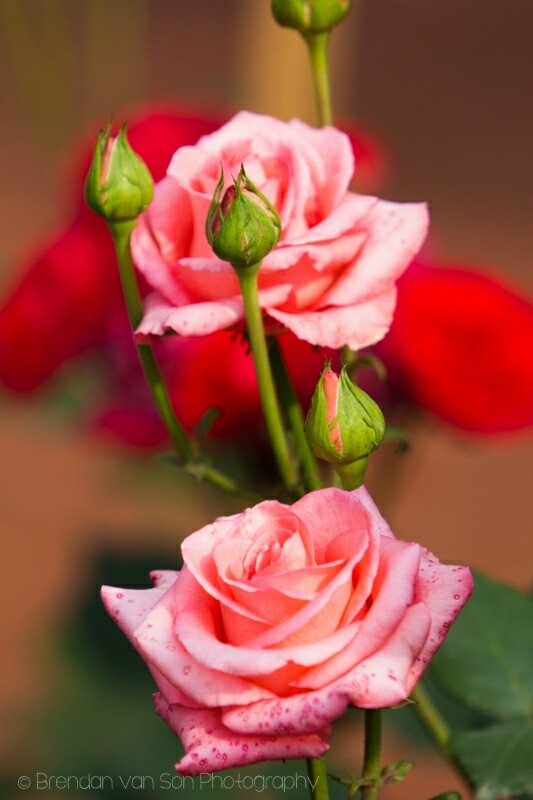 Roses in Orange Island Park. 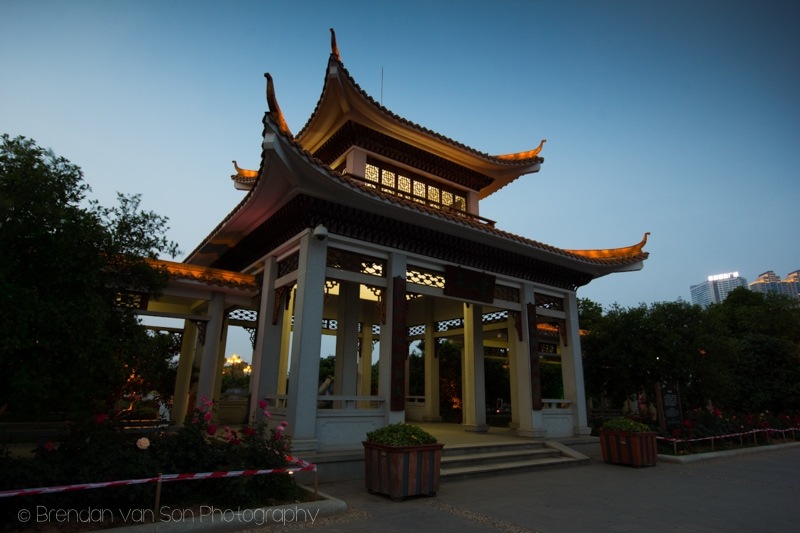 Love the Chinese Architecture. It’s so great to photograph. 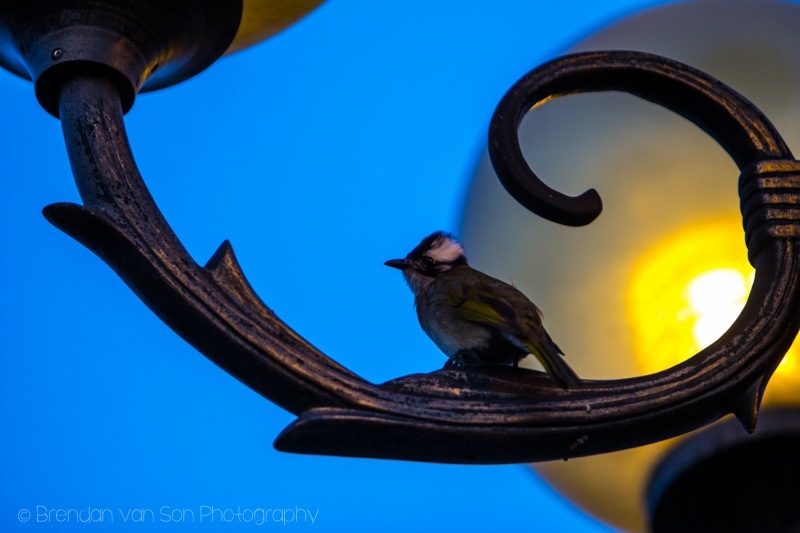 A bird on a street lamp at dusk in Changsha. What you’re all waiting for, right? This is the giant statue of Mao Zedong. The most interesting thing about the statue is it actually portrays a young Mao rather than the elder version we’re so used to seeing.